My name is Josée and I am a 2D and 3D artist and animator. Welcome to my art blog! 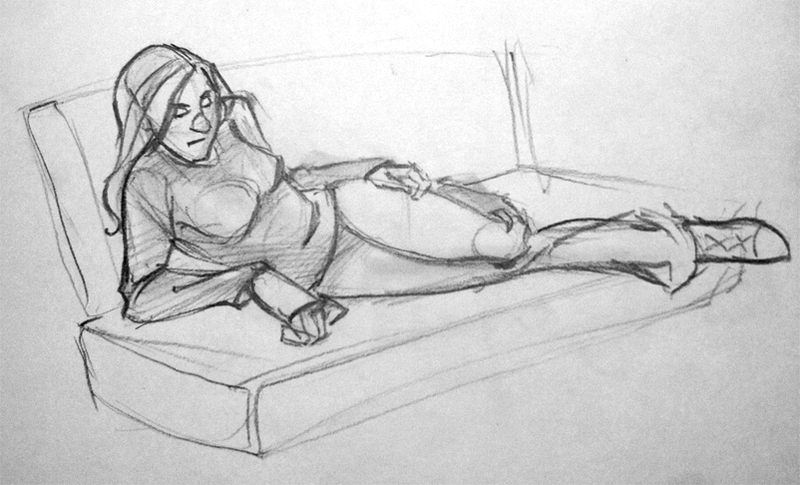 Nothing particularly special… just a drawing from a Life Drawing session that I was more-less happy with.